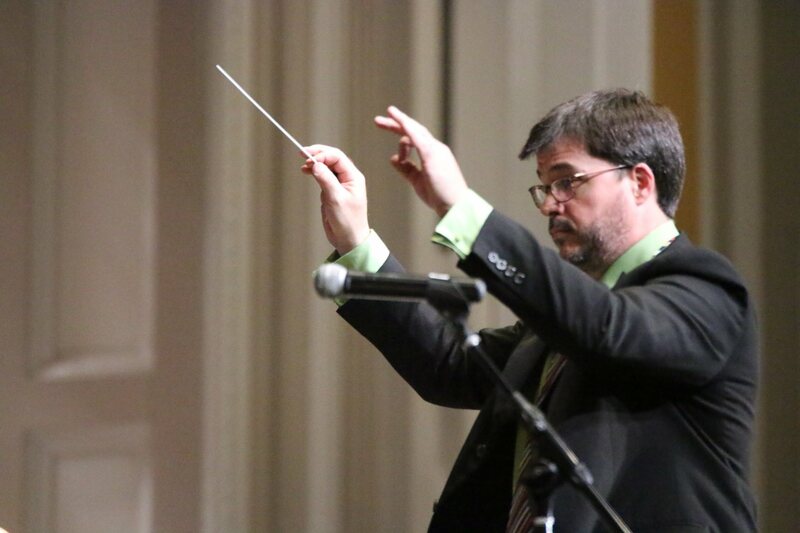 Tim Martin, our Band and Orchestra Director has been at Washburn since 2010. He has been teaching and directing music in Minneapolis since 1997. He has taught at Northeast Middle School, Edgewood Middle, North High School, Olson Middle School, Lyndale Elementary and Kenny Elementary. He is an active trumpet performer and teacher in the Twin Cities. Since 1992 he has performed and recorded with many local groups, most notably the the Belfast Cowboys, Nova Jazz Orchestra, and Rogue Valley. He has recorded and performed with the St. Peter Street Stompers, K.C. Gospel Orchestra, the Stan Bahn Big Band, Bomba, Vic Volare and the Volare Lounge Orchestra, the Rod Smith Big Band, Northern Lights Community Band, the Kenwood Orchestra, Jim “Irish” Tolcks Little Big Band, The Big Pink, Cedar Avenue Big Band, Chuck Beasley Big Band, and Beacon Hill Brass, St. Dominic’s Trio, Power of Ten, Free and Easy, High and Mighty, among many other groups. He performs for church services, weddings, school concerts and solo appearances. He has performed with Wynton Marsalis, Frank Foster, Steve Houghton and singer/songwriter Bryan Duncan, opened for or shared the stage with Chicago, Sugar Ray, Gaelic Storm, GB Leighton, Rocket Club, James Loney Little River Band, G_love and Special Sauce, Big Head Todd and the Monsters and Lolo's Ghost. He was a panelist on the Minnesota State Arts Board "Artist in Residency" Grant Review Panel in the summer of 2003 and 2004. He has been the conductor of the Northeast Community Band sincesince he founded the group in 1998. 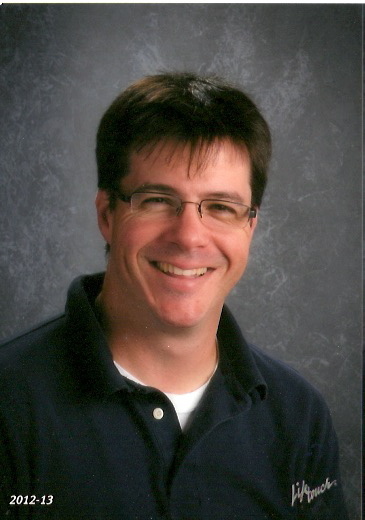 Mr. Martin is a 1997 graduate of the University of Minnesota, with a Bachelor's degree in Music Education, a 1992 graduate of Nebraska Wesleyan University, with a Bachelor's degree in Applied Trumpet Performance, and 1987 graduate of South High School in Minneapolis. He lives in New Brighton with his wife and three kids. Enjoys his Minnesota Sports teams, plays a terrible round of golf, loves pizza and cheers for his Millers. Welcome to the Washburn High School Band Program. We have student musicians grades 9-12, who perform multiple concerts and festivals throughout the year. Our philosophy is based on the ideas of a strong foundation in music education, high performance standards, and being quality citizens. The WHS Band Program includes our WInd Ensemble and Concert Band, Miller Pride Orange and Blue Pep Bands, 2 Jazz Ensembles, and many other small ensembles. See our calandar for performances.